Wow! 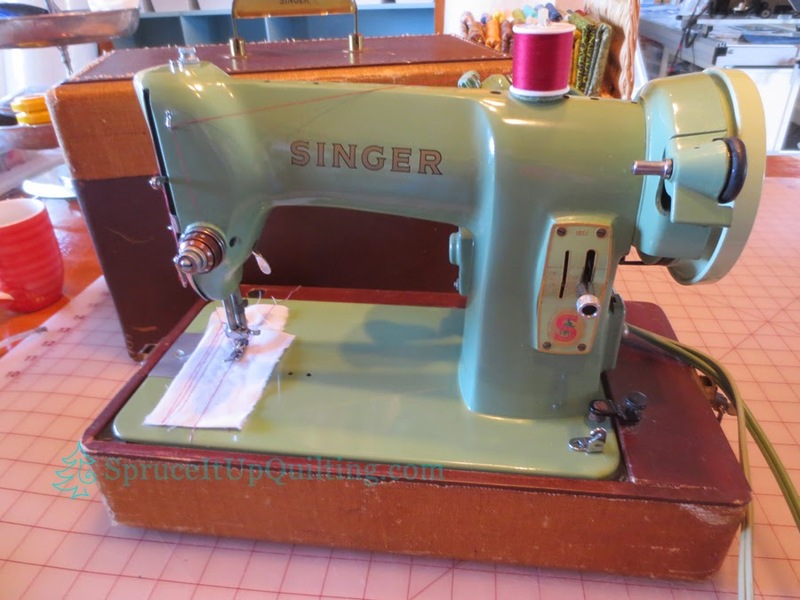 You have an amazing collection of sewing machines!! I am enjoying our long weekend too! The weather is finally warming up so I spent the afternoon outside cleaning our vehicles. Congrats on your 100th post!! We spent the last two days outside as well enjoying our beautiful sunshine and ocean breezes! It's great to finally get the weather we need to help our souls recover from a long winter! Thank you Michele T. for stopping by. Congrats on your 100th post!! That's an impressive collection of machines you have. 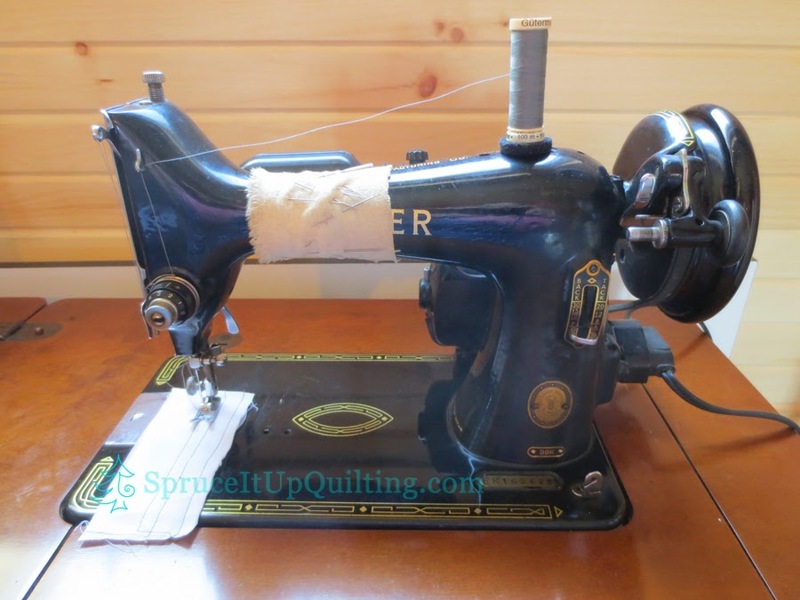 I too am a Bernina owner/lover...wouldn't part with my 1260 for anything. I don't want a new one because I know the ones being made these days are not as good as the older ones. I'm envious of your ride past the factory.. I would have stopped for that photo too! I'm sorry about the No-Reply blogger issue Linda! I had hoped it was fixed. Frustrating. You're lucky to have a 1260 Bernina... it is a great model. The rain held off; what we got here was mainly drizzle from fog. I'd be happy for a bit warmer temp though. Thank you for stopping by. I love that little bird with the life preserver! So cute! And those machines are adorable...each one! Congratulations on your 100th post. You have a nice blog and do beautiful work. Thank you so much. 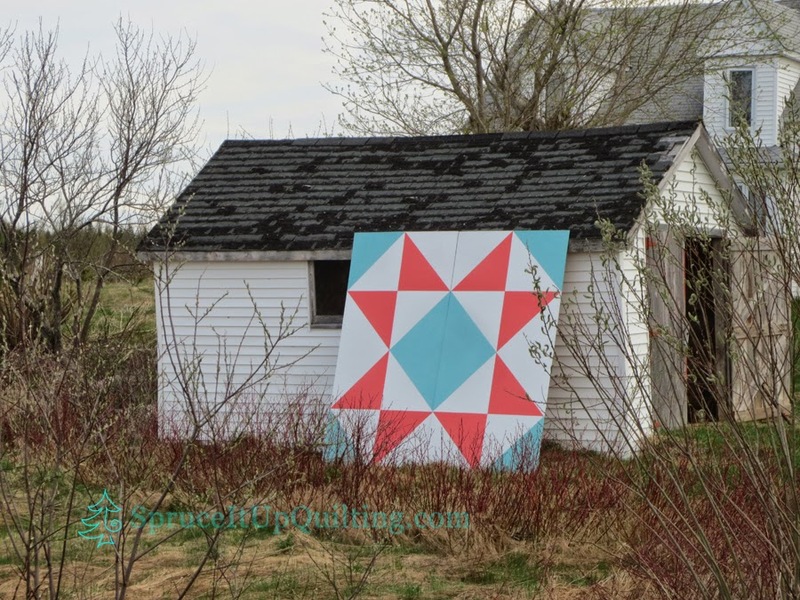 I just love that Deauville quilt. It's the perfect one to look at and smile, feel the ocean breezes! I appreciate your visit! I don't think I can really explain how much I love this quilt. I'd have to make a second block of the seagull, so I could frame it. Thanks for the tour of the old sewing machines. It's fascinating to see them. Maybe you'll have to make one of these quilts for yourself Jo. It really is cute and makes me smile every time I look at it. Thanks Marjorie. At the time, I had not seen that model in a store. I was floored at the size of the new line of Berninas. WOW! Are they ever big!! love the gull block!!! Great collection of sewing machines too. Thank you for stopping by Marsha and leaving your comment! I appreciate both! 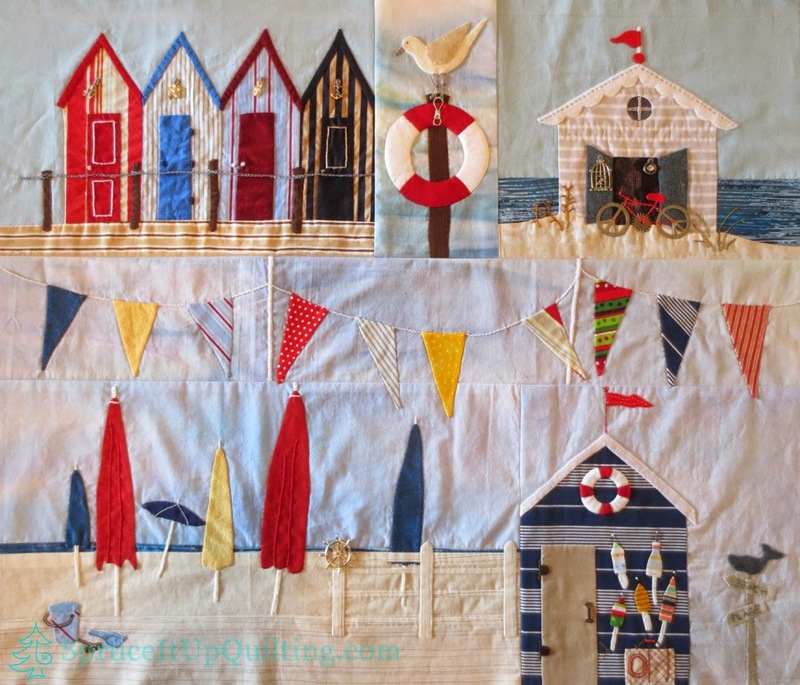 Your seaside quilt is going to be gorgeous, Lorette! And what a cute collection of machines. 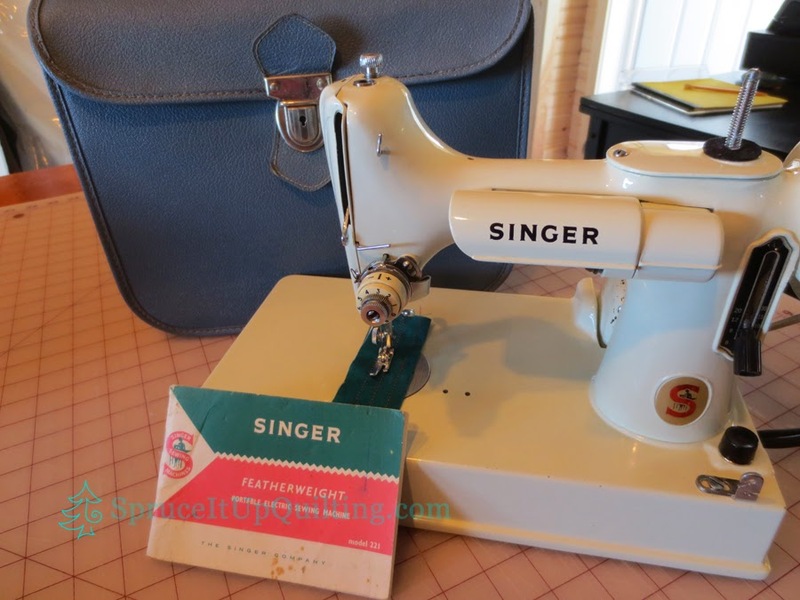 I once saw a blog post from The Netherlands about a group of ladies with these small old Singers who get together and sew every so often. Are you familiar with that? It was quite interesting. Thank you for visiting and commenting! Both are appreciated! Interesting post. 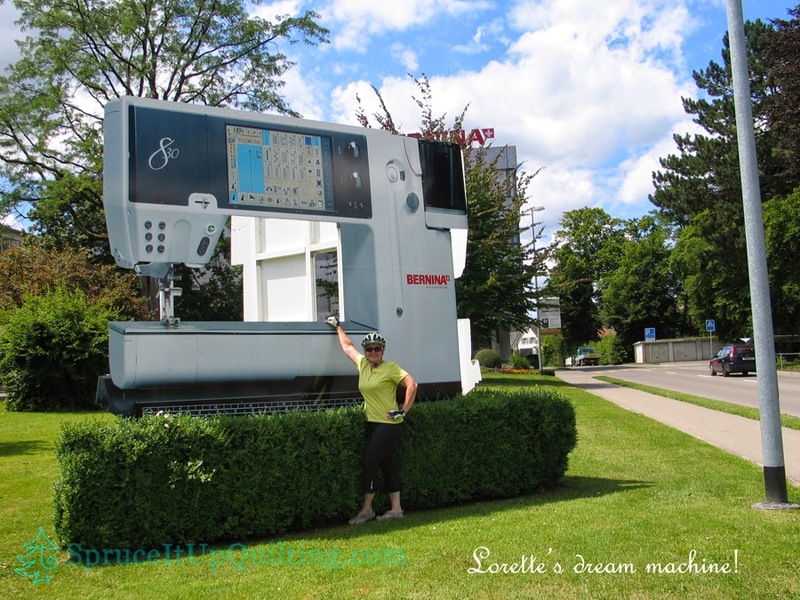 I'm a Bernina fan. I spent my inheritance on Nina, a 820. She is a willing partner. LOvely block. Good for you Elle. what a lovely inheritance gift!!! Thanks for visiting and commenting. 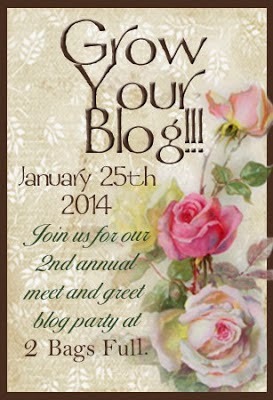 I follow Roxanne's blog and saw that you were featured. How wonderful and it looks like a lovely BOM. I was tempted to to make it but perhaps I'll do one in the future. Great machines you have and a wonderful idea to keep them all in sight so you can use them. Hi Dolores, Roxane has graciously given us bloc no 10 so I'll be working on that today! Next bloc is due mid-June. You'll always be able to get the pattern at Roxane's website when you're ready to start. 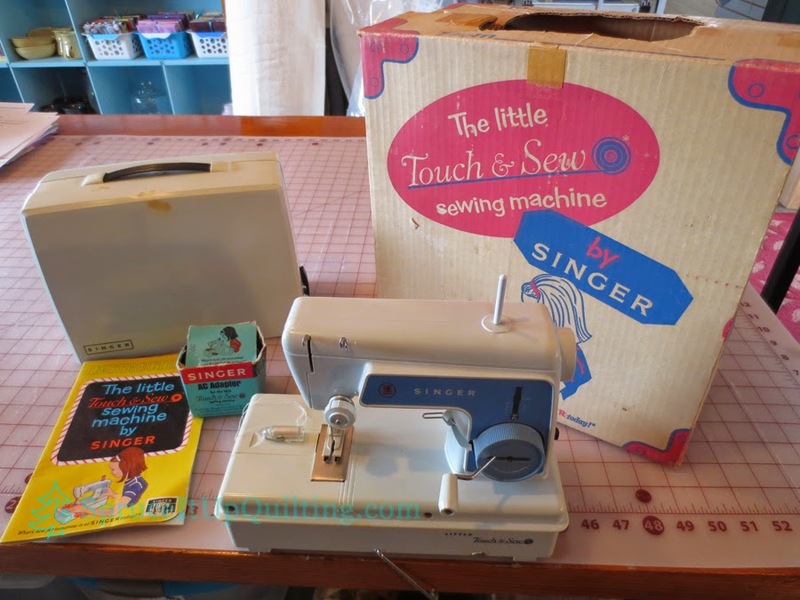 I was sewing on one of my "older" machines just yesterday! It's fun to use them once in a while. thanks for dropping by! What a wonderful machine collection! I have a twin to your white featherweight! Awesome Quilter Kathy! Thanks for visiting!